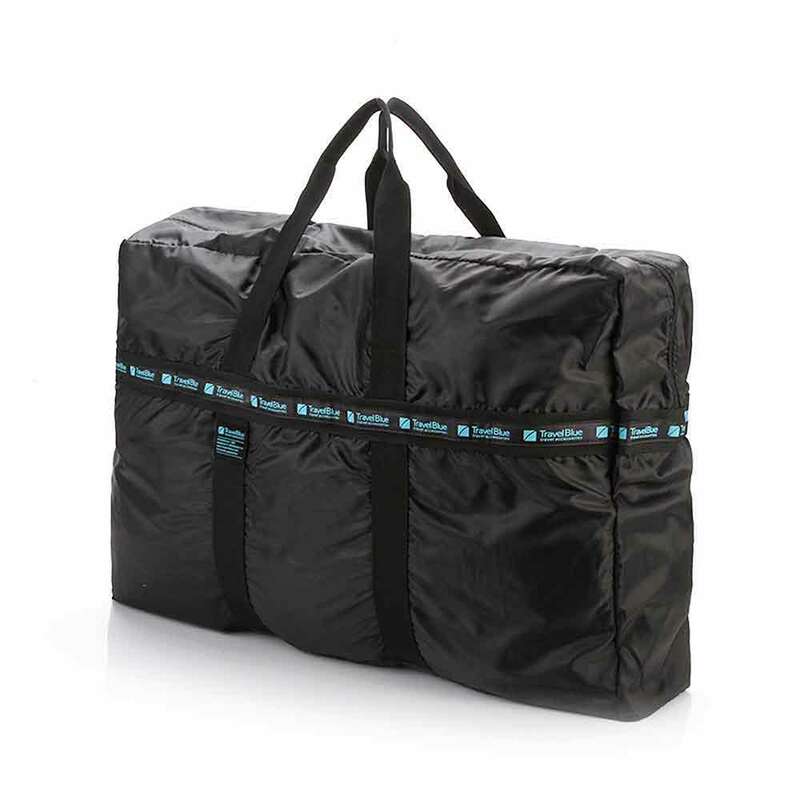 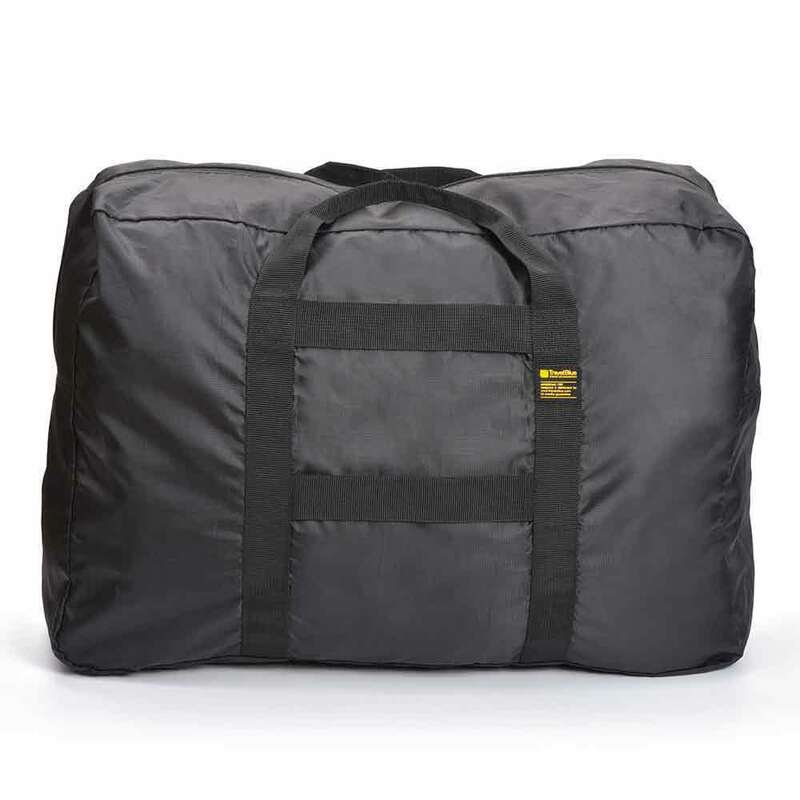 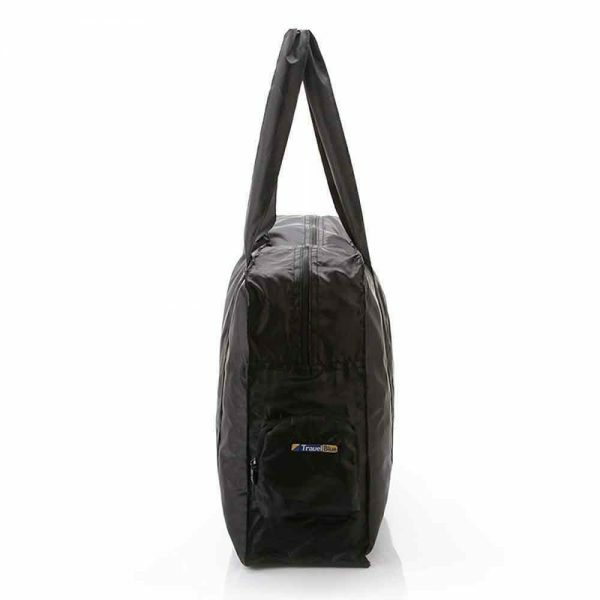 This extra-large foldable carry bag has all of the space that you need and more. 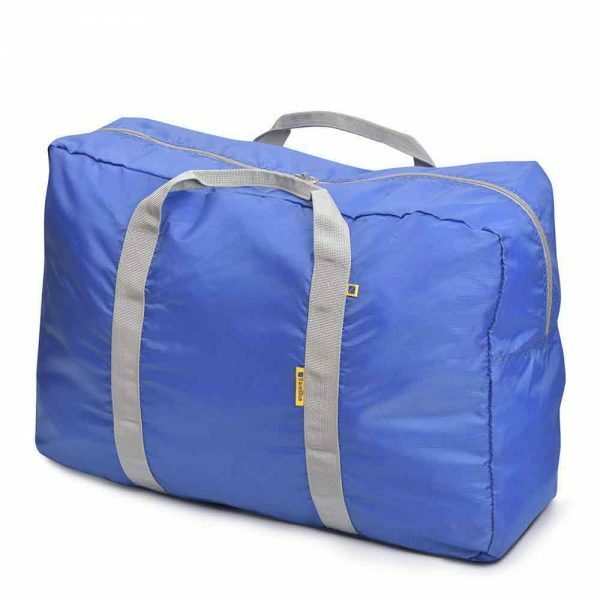 Made of a lightweight yet robust material, the bag can be used to store all of your travel buys. 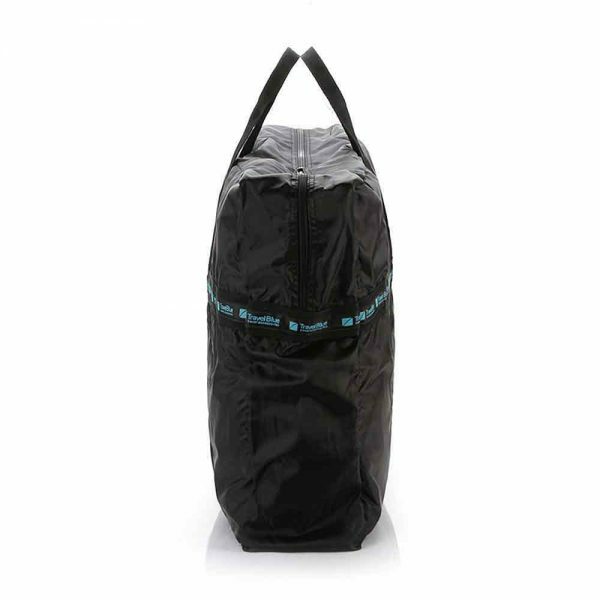 The bag folds down into a separate pouch that then can be attached to the inside of the bag to become a zipped inner pocket! 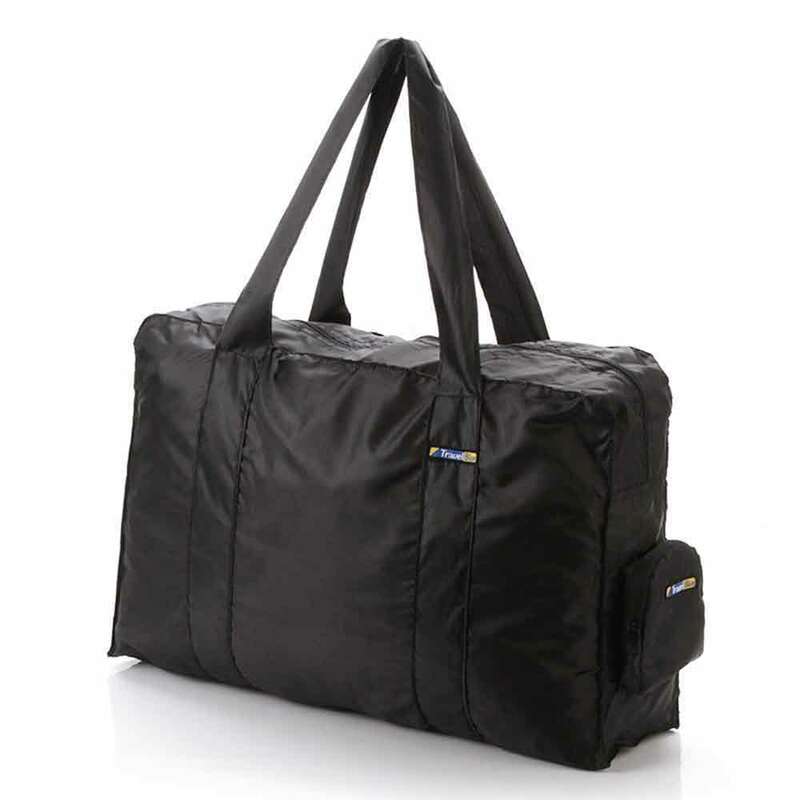 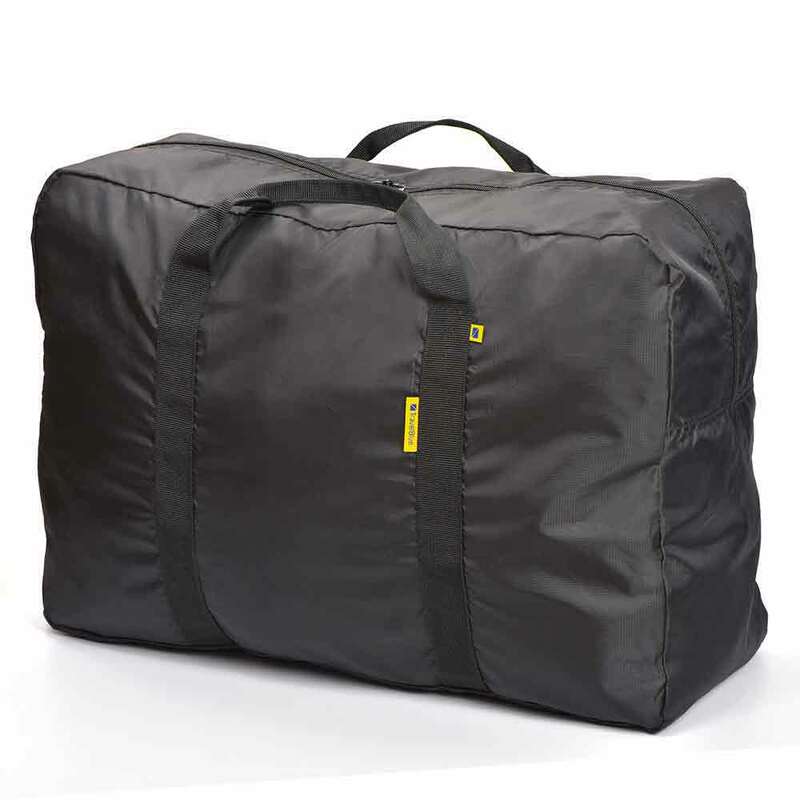 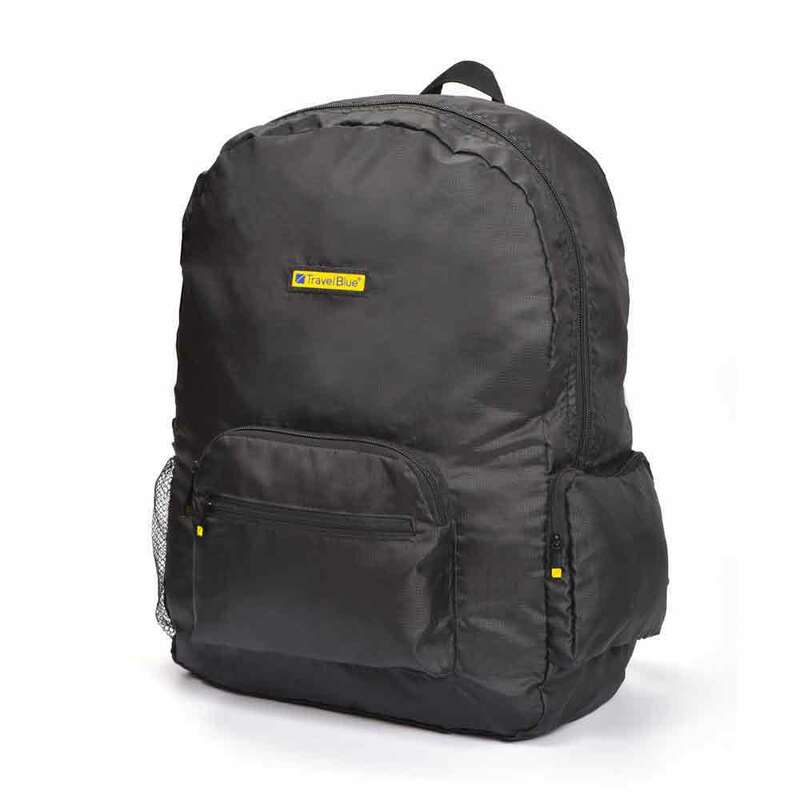 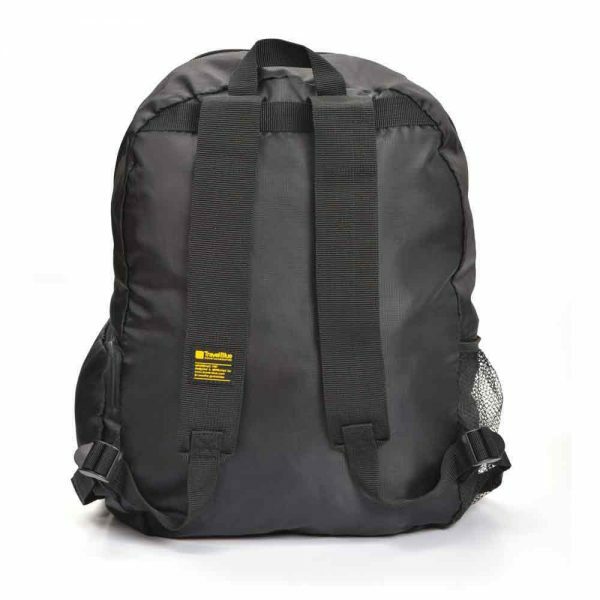 Use this as an extra bag on your trip to save space and excess charges. 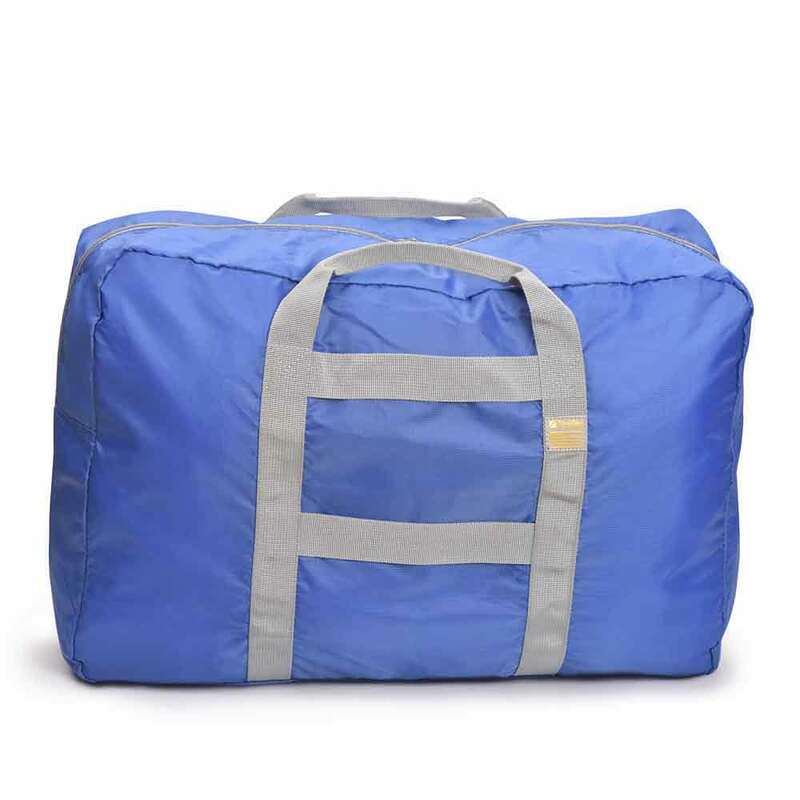 Easy to pack and easy to use.